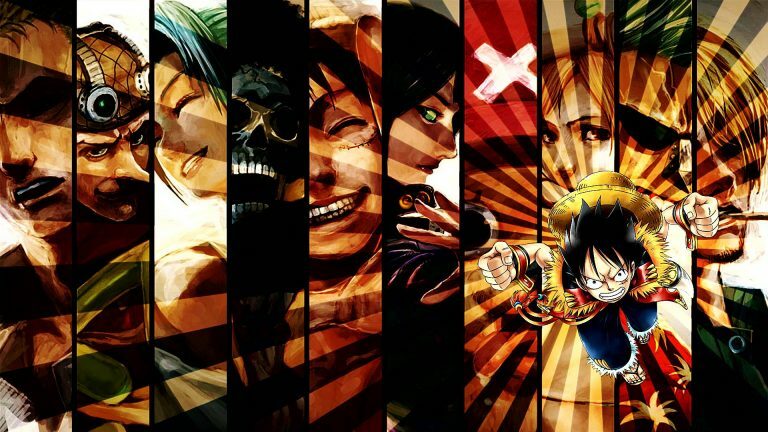 The eighth season of the One Piece anime series contains The "Water Seven" Chapter. The season centers around the intrigue of Water Seven as Nico Robin leaves the crew to seemingly join up with Cipher Pol No. 9, a hidden organization under the world government as the Straw Hat Pirates are accused of an attempted assassination on Iceberg, the leader of Water Seven and the Galley-La Company. Meanwhile, most of their money is stolen from Usopp by Franky's henchmen before they could use it for repairs. Later, after finding out the Going Merry was unrepairable, Usopp leaves when Luffy reluctantly admits that the ship is done for. One Piece eight season is directed by Kōnosuke Uda and Munehisa Sakai and produced by Toei Animation. The episodes are based on Eiichirō Oda’s One Piece manga series and adapt the 34th through 39th volumes of its source material over thirty-five episodes. The eighth season of One Piece is the “Water Seven” arc, which introduced us to Franky and the Cipher Pol No. 9 (CP9). The animation is consistent with the previous season. The only new themes are three ending song. “Eternal Pose” (エターナルポーズ) by Asia Engineer, “Dear friends” by TRIPLANE, and “Asu wa kuru kara” (明日は来るから) by TVXQ. I like both “Eternal Pose” and “Asu wa kuru kara”. “Asu wa kuru kara” is especially boy-bandish in style. This is one of the better arcs, though still longer than what I preferred. This season give us some background on Franky and also expand on Usopp a bit as a character. There are no filler episodes in this season, which is another reason I like it. I recommend this season to even the series’ casual fan. One Piece contains moderate graphic violence and suggestive themes/dialogs. Intended for young adults.